Cancelamentos até 48 horas antes do check in: Cancelamento gratuito. Cancelamentos após 48 horas antes do Check In: Será cobrado multa no valor da primeira noite da reserva. Em caso de cancelamentos até 7 dia antes do Check In: Haverá 25% de reembolso. Em caso de cancelamentos após 7 dias antes do check in: Não há reembolso. Não comparecimento no dia do check in: Não há reembolso. 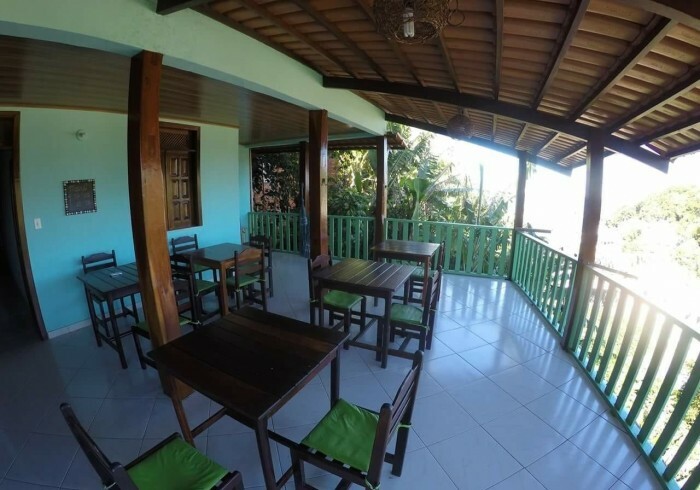 The Hostel Morro is the newest experience created by the Brazilian network The Hostel that unifies comfort, fun, interaction and great structure in the same place. The hostel offers complete package for your stay in this incredible island, being shared rooms (mixed and feminine) and private rooms (some with excellent view).